Four wedding vendors embark on a summer heist spree in hopes of finding their own happily ever after. 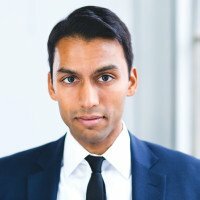 My name is Vas Saranga and I’m a proud Tamil-Canadian actor, and one of the leads in STEALING VOWS - a dramedy Heist Film set in the world of South Asian weddings. 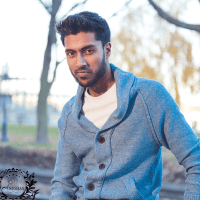 In the film I play Ravigopal Ramaswamy, aka “Rav”, a Tamil-Canadian wedding decorator who becomes entangled in a plot to rob several of his wedding clients, along with 3 other disgruntled wedding vendors: an emcee, a photographer, and a caterer. Four damaged people and their pursuits of finding their own “happily ever after”. We’ve set out to raise $42,000 (part of the budget of the film) through crowdfunding on IndieGoGo, and I would absolutely love to get your financial support (whatever you can give) to move the film to the next step. We’ve shot a scene from the film as a Proof Of Concept, and cut a trailer/call-to-action video, which you can view below! 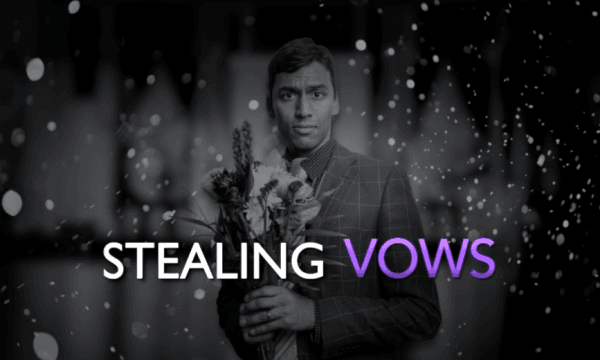 STEALING VOWS marks the very first time that I have the opportunity to play a leading character that is Tamil. This type of representation is incredibly important in film, as we rarely get to see the Tamil community represented on screen , let alone so prominently. 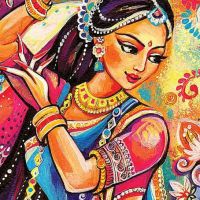 Not only that, but this groundbreaking project boasts an all South Asian cast, encompassing the vast South Asian diaspora, and will feature Tamil characters as well as weddings that are Hindu, Muslim and Sikh. I’ve worked as a wedding photographer and videographer, so I am well versed in the ins and outs of the industry. I have lived this story! Well, not the stealing part… but I can say first hand that this film is the real deal, and it will give the audience a never before seen perspective on South Asian weddings - the glitz, the glamour, and the behind the scenes mayhem. On a deeper level, it’s a film about being ‘stuck’, even though you know you can do so much more in your life - something we can all relate to. 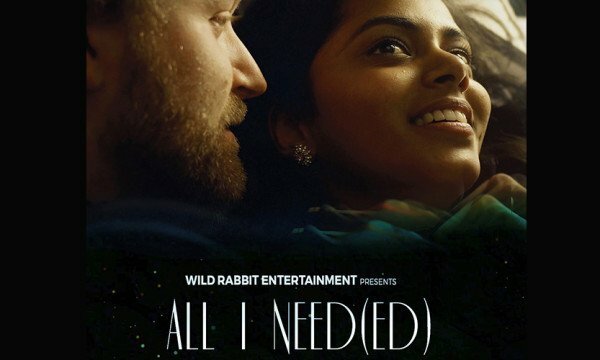 Your donations will also go a long way in creating opportunities for the rest of the terrific core cast (Gabe Grey, Gia Sandhu, Ali Hassan) and crew, as well as dozens of additional South Asian actors and performers who will be proudly featured in this film. These are all creative and artistic individuals who work SO hard to achieve and live their dreams. Every penny of the $42,000 raised will go to the production and shooting of this film! It’s an ACTRA (Actors Union) TIP project (Low Budget), which means our amazing cast and crew have bought into the concept, vision and opportunity of this project and are not in it for a paycheck. When you donate you will become part of the team and be with us throughout the entire process of making this film, through daily social media updates, video posts and inclusion in an on-line Stealing Vows community. 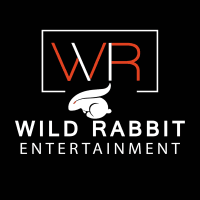 We’ve included perks such as Digital Downloads, Exclusive Behind-The-Scenes Footage, an opportunity to be in the film as an Extra (this one is awesome! ), plus invitations to Premieres, Screenings and Parties! And not to mention that your name will live in the credits of this film forever! Please donate to the campaign and spread the word to your friends and family. Independent films aren’t easy to get made, but with your help we can bring this story to life! My most heartfelt Thank You to you all for considering to help us make this film. Untitled from Bobby Singh Brown on Vimeo. Film and Television actor from Toronto, Canada. Lover of pets and Seinfeld reruns.